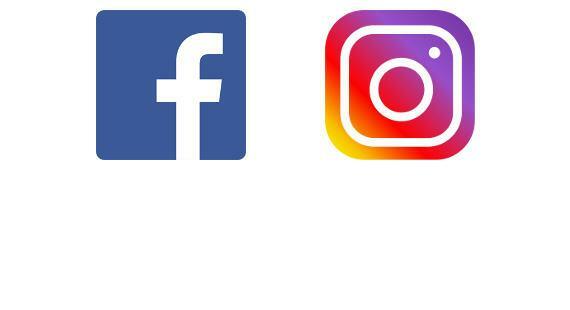 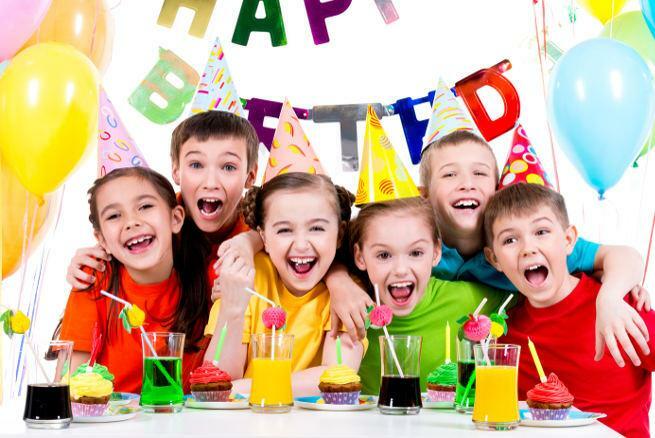 Book your session online right here and save! 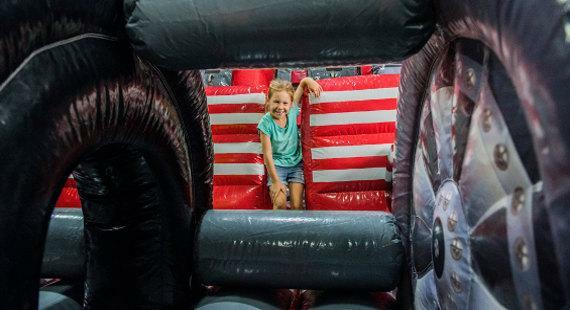 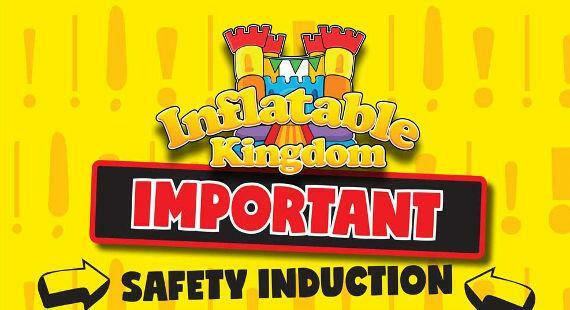 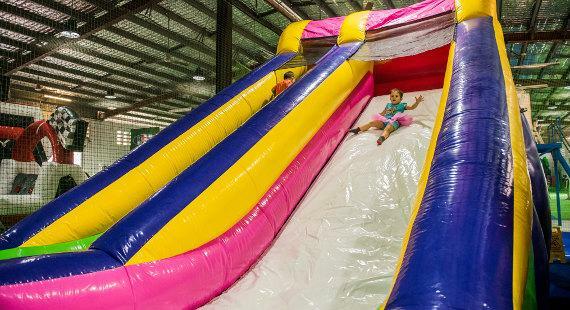 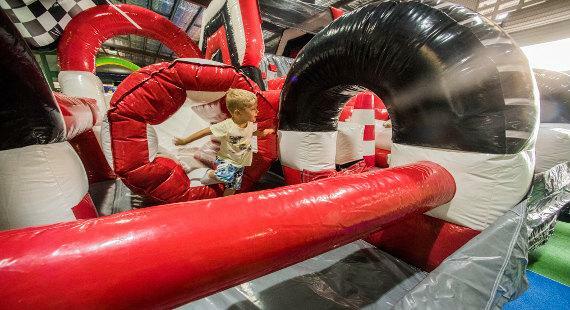 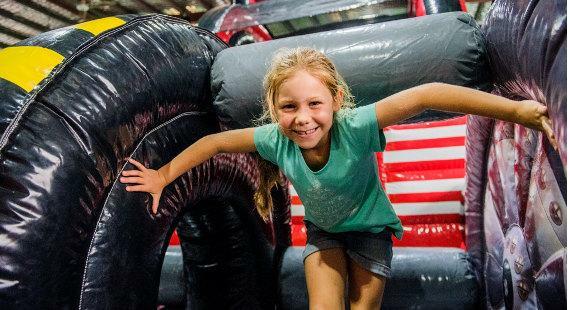 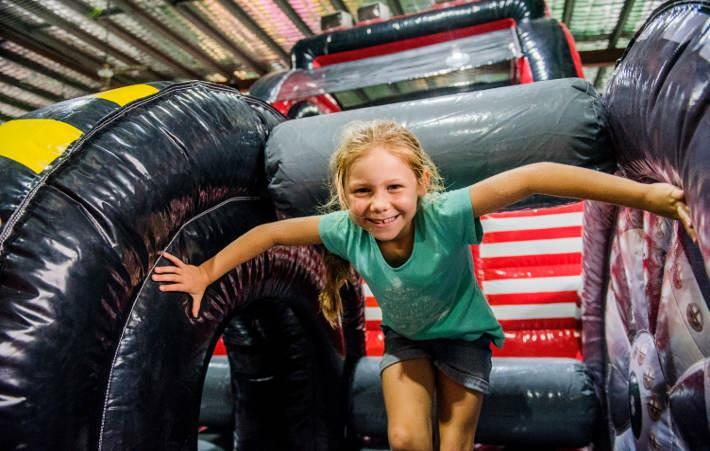 Inflatable Kingdom provides an action packed environment for you to come and play. Before you arrive please make sure you read all the safety information so that you can come and enjoy our facilities. 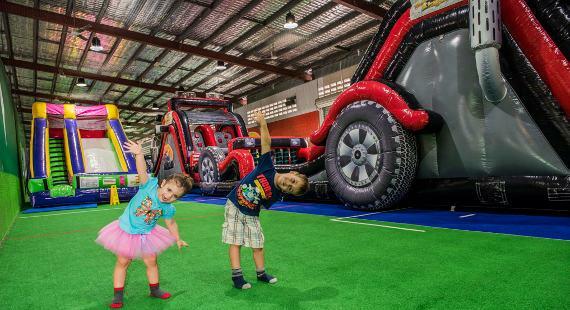 Inflatable Kingdom Australia © 2017.